In it’s 70 years of existence, Mcdonalds has become the world’s largest fast food chain. But that’s far from where it started, as a small burger stand set up by the Mcdonalds brothers back in 1940. Their business was then soon purchased by a man named Ray Kroc. People laughed at him when he paid almost 3 million for Mcdonalds. But he had the last laugh, transforming it into an 8 billion dollar business by the time of his death in 1984. Since then, it has only got bigger. Their logo is the most recognized logo of any business. With success like that, there are going to be some legal issues. Mcdonalds lawsuits have been seen all over the world. 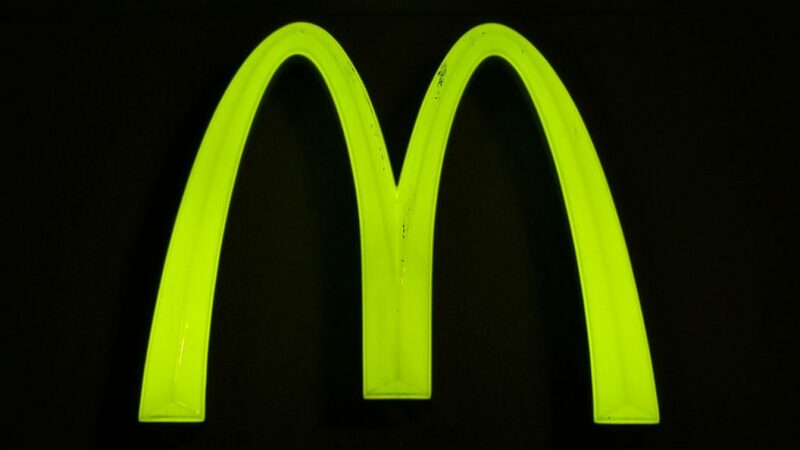 Here are 10 Mcdonalds lawsuits I find really interesting. McMunchies was a small sandwich shop in England. It was set up by a woman named Mary Blair in the early 1990s, and she never knew it would anger a large corporation. But then along came Mcdonalds to interject themselves. 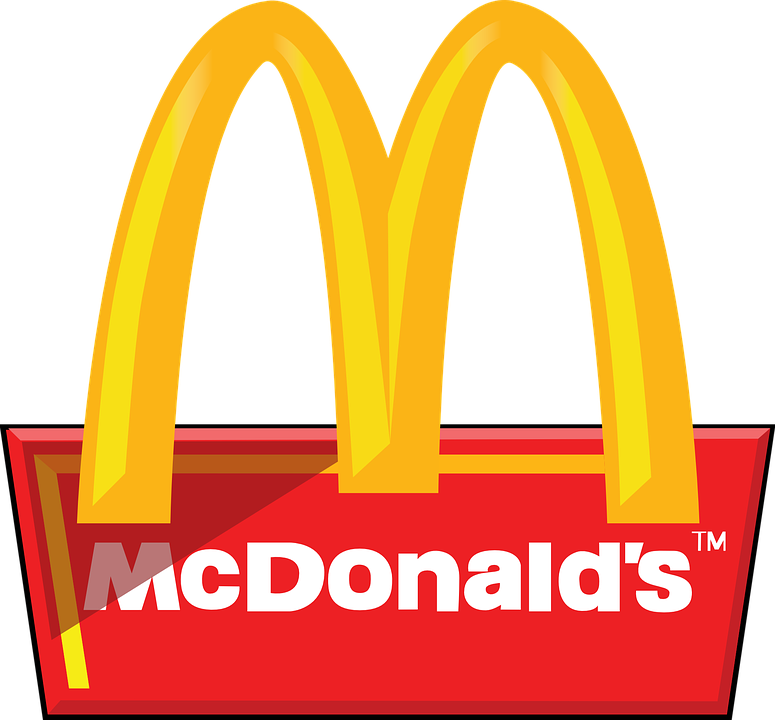 They claimed that McMunchies infringed their trademark, as they genuinely own the trademark for the letters “Mc” as a prefix, and Mary Blair’s sandwich shop was therefore using the Mcdonalds brand name. They forced her to change the name of her business, but there was some justice for Mary Blair. 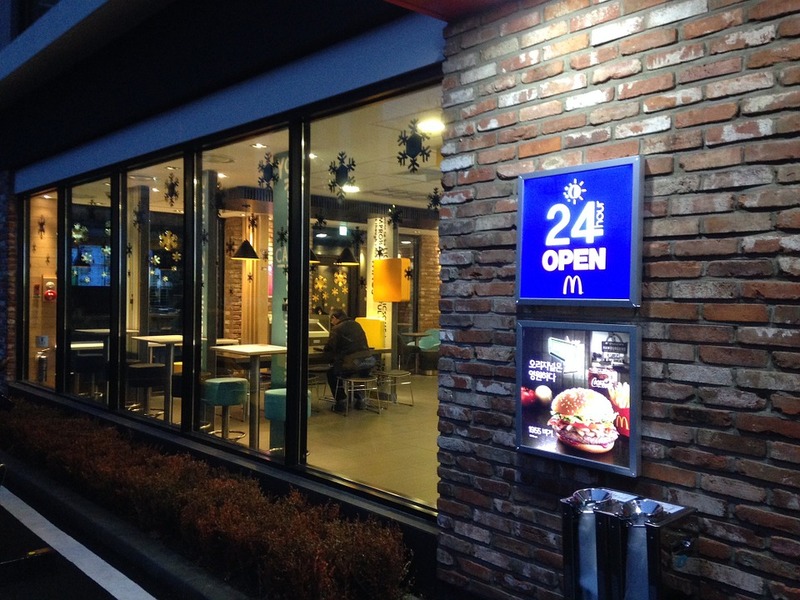 The whole thing brought a wave of negative attention to Mcdonalds. Despite the bad press, it was confirmed that they do own the prefix “Mc”. You’ll notice that most Mcdonalds lawsuits seem to revolve around that prefix. Like so many other Mcdonalds lawsuits, this one is just ridiculous. 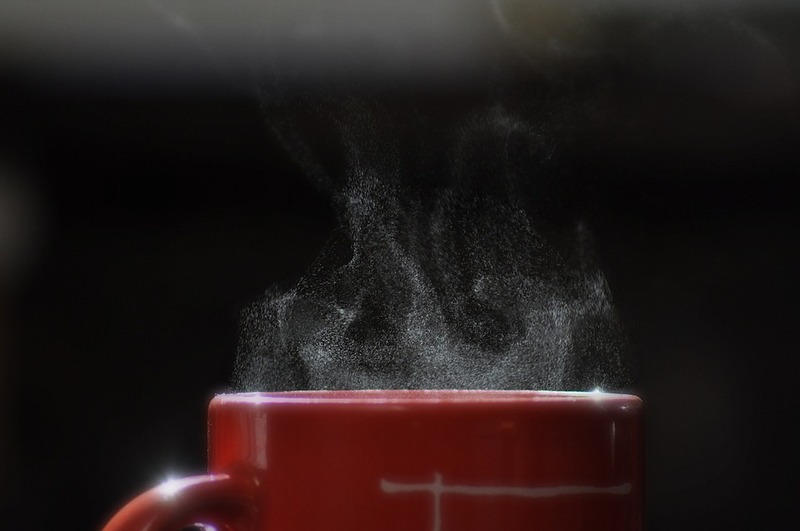 Known also as the Hot Coffee Court Case, a woman basically just took Mcdonalds to court over the temperature of their coffee. She spilled a cup of Mcdonalds coffee on her lap and was taken to hospital due to her burns. She she filed a lawsuit against Mcdonalds, claiming it was their fault. That may sound like the most ridiculous court case of all time. But firstly, it’s not. And secondly, she was awarded 2.86 million dollars to help cover her two year medical treatment for the burns she suffered. But this amount was reduced, and both parties eventually settled on an amount of money never made public. 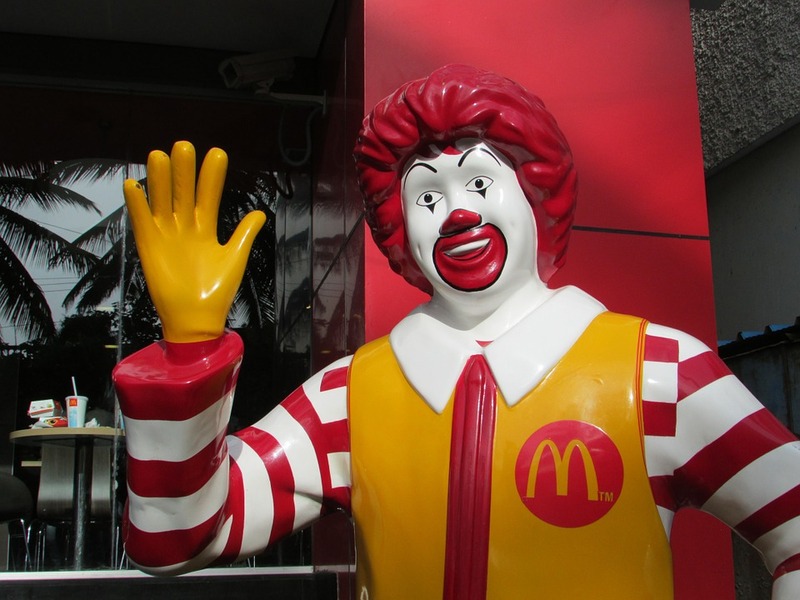 Ronald McDonald is the main character created to advertise Mcdonalds, but it turns out there is someone in real life called Ronald McDonald. And he runs his own Restaurant in Illinois. It’s called the McDonald’s Family Restaurant for obvious reasons. Mcdonalds obviously weren’t happy about this and they launched a huge lawsuit against him. The lawsuit lasted 32 long years, but it didn’t work. They were unable to stop him from using his own name, the McDonald’s Family Restaurant still goes by that name today. The fact that Mcdonalds would continue a lawsuit for over 30 years just goes to show how much they care about the integrity of their brand name. Vikram Bakshi was the main partner in Mcdonalds India for about 18 years. But in 2013, he was basically fired by Mcdonalds. But he owned a share of Mcdonalds India. Mcdonalds demanded he sell the his share in the company back to them. But he doesn’t want to do that, and demands he keeps the shares. Keeping the shares would be in his interest as Mcdonalds is rapidly expanding into India. So the two parties took their dispute to court. It’s actually unclear how the conflict will end as the whole thing is still ongoing. Personally I think Mcdonalds will win, just because they don’t give up easily. 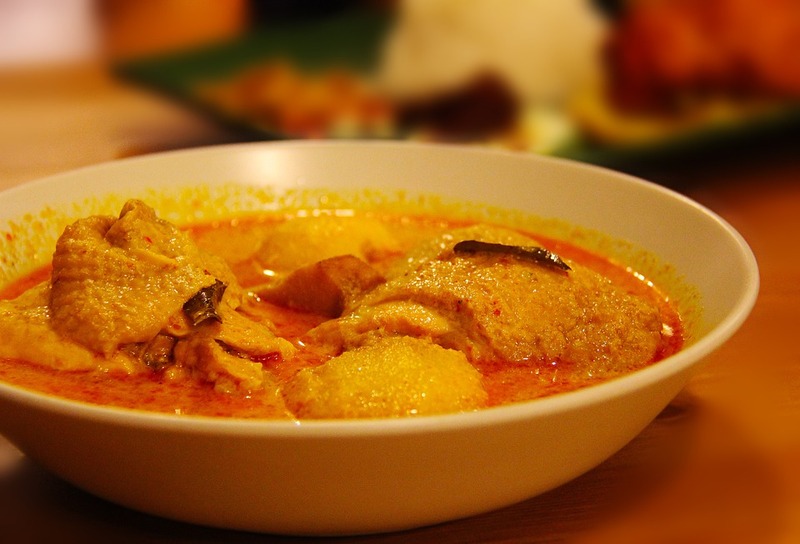 McCurry was a tiny curry house in Malaysia. 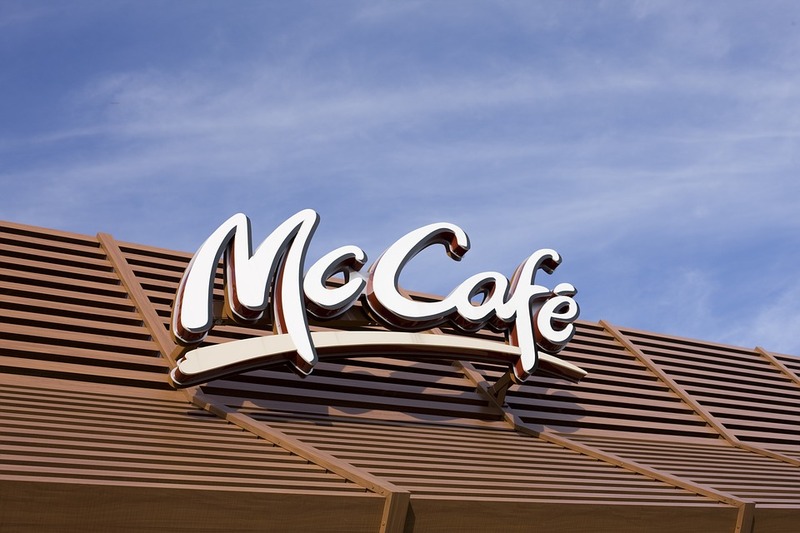 Once again Mcdonalds took the small business to court over their use of the letters “Mc” as a prefix. Mcdonalds won the case. But that verdict was overturned after McCurry appealed the decision. 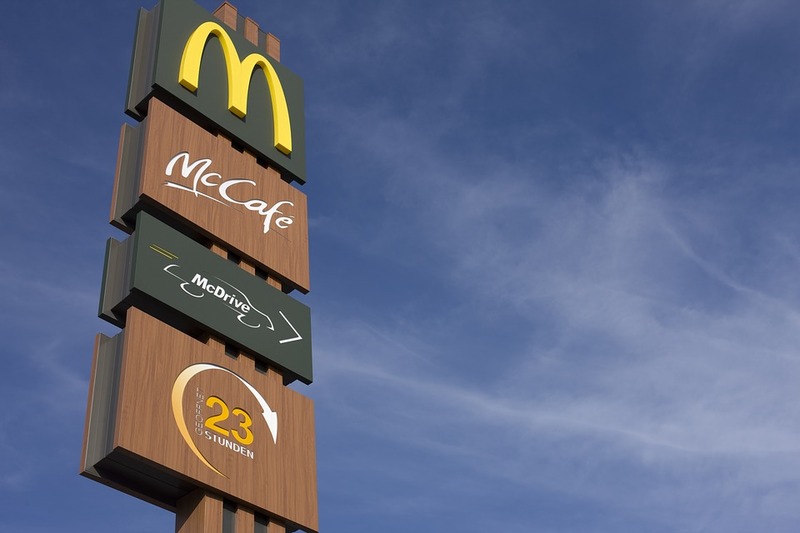 This new decision changed the way Mcdonald work in the region – the court ruled that Mcdonalds do not own the prefix “Mc” in the whole of Malaysia. Also, Mcdonalds was ordered to pay legal damages to the McCurry side. Viz is a British comic book series founded in 1979. In the mid 1990s, Mcdonalds launched a marketing campaign called “top tips” where people suggested going to Mcdonalds to help solve any problem. The Viz comics also featured a Top tips section where ordinary readers would write in their problems or their tips to help someone else with their problem. So Viz launched a lawsuit against Mcdonalds for apparently stealing their idea. McDonalds didn’t want a long drawn out legal battle over something so small, so the two parties settles out of court. Many were critical of Viz for the lawsuit, as they believed someone can’t own copyright on something as generic as a top tips section. This isn’t a lawsuit against themselves. There is a restaurant in the Cayman islands using the name McDonalds for some reason. The real McDonalds corporation wasn’t happy about this for obvious reasons. So McDonalds took the other McDonalds to court for trademark infringement. For some reason, they lost the lawsuit – and the small McDonalds was able to carry on using it’s name. Also, the McDonalds corporation was banned from opening any stores in the Cayman islands. Still today they are unable to open a store in the Cayman islands, and the small McDonalds is still there. 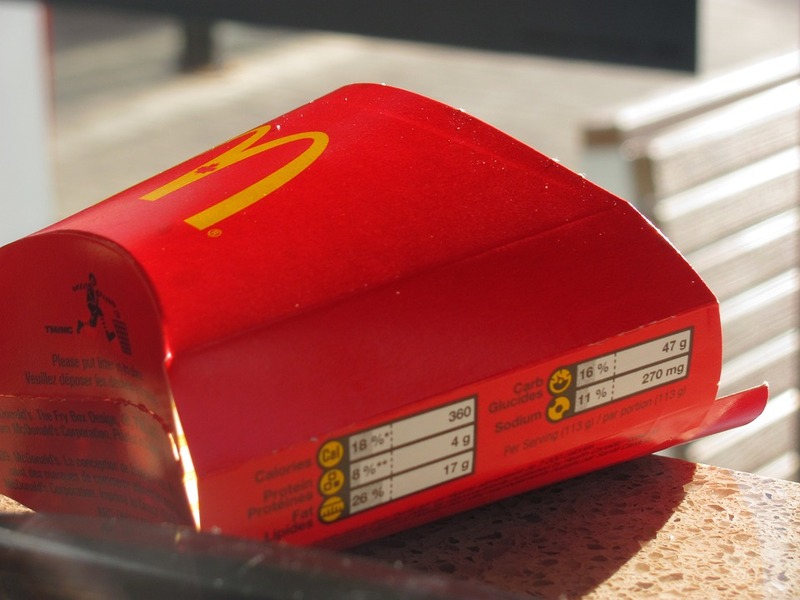 Mcdonalds Lawsuits are often surprisingly pointless – this one is no different. There is a man in California who is currently taking Mcdonalds to court because they only gave him one napkin with his meal. So he expected more than one napkin, and so he involved his lawyer. They’re suing Mcdonalds for 1.5 million dollars. The man genuinely claims to have been traumatized by the experience, and it’s preventing him from being able to work. To be honest I have sympathy for the man so I hope he gets paid the money. The man is also claiming racism, that he was only given a single napkin because he’s black. He’s also claiming the store manager racially abused him when he requested more napkins. There have been many many lawsuits focusing on the content of the food they serve. It’s usually specifically the quality of meat in their product, but sometimes it’s a bit more complex. 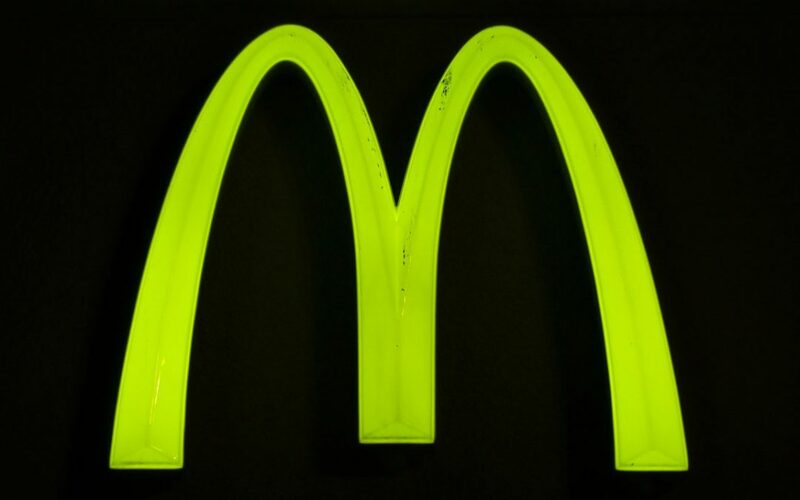 A few years ago, Mcdonalds was sued by a coalition of several groups for the content of their vegetarian food. It turns out their vegetarian french fries actually contained meat. So they just weren’t vegetarian at all. So after a really long legal battle, Mcdonalds was forced to agree to give 10 million dollars to revelent groups. Like Hindu groups and charities who were offended by the whole thing. The conclusion was that the fries did in fact contain the essence of beef, which is never to be eaten in the Hindu religion. 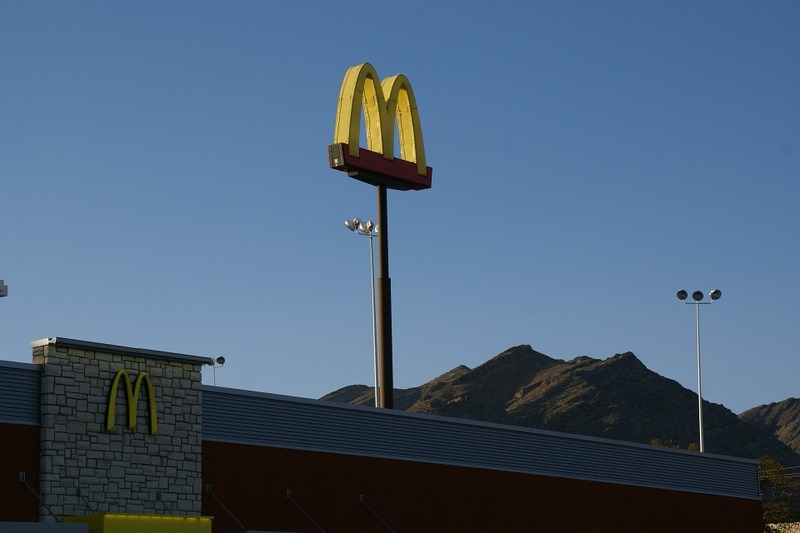 The McLibel case was when Mcdonalds filed a lawsuit against two environmentalist protesters. The two protesters had distributed a pamphlet critical of Mcdonald’s impact on the environment. Mcdonalds won the court case after a 10 year legal battle. They didn’t collect the 40 thousand pounds they were awarded by the court case, they just wanted to make examples of the protesters. But to the general public it really seemed like a huge corporation bullying two ordinary people. For this reason, the Mclibel case has been called the biggest public relations disaster in history. A lot of Mcdonalds lawsuits ended as complete public relations disasters, but they don’t seem to be suffering for it.